Filmpower have been working hard lately on the next generation Nebula 5100 3-axis single grip gimbal – the new Nebula 5100 Slant features an unobstructed back for clear LCD screen access and bumps up the max payload. 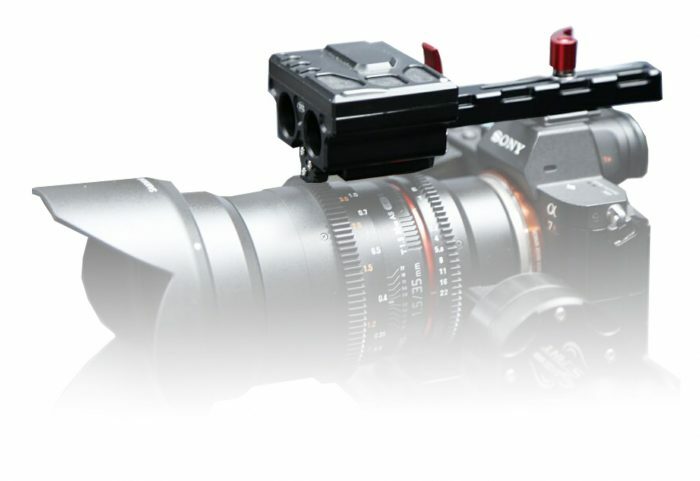 Filmpower also just announced to companion products for DSLRs – namely their new Vono compact shotgun mic, and also wireless follow focus called Nebula Focus. 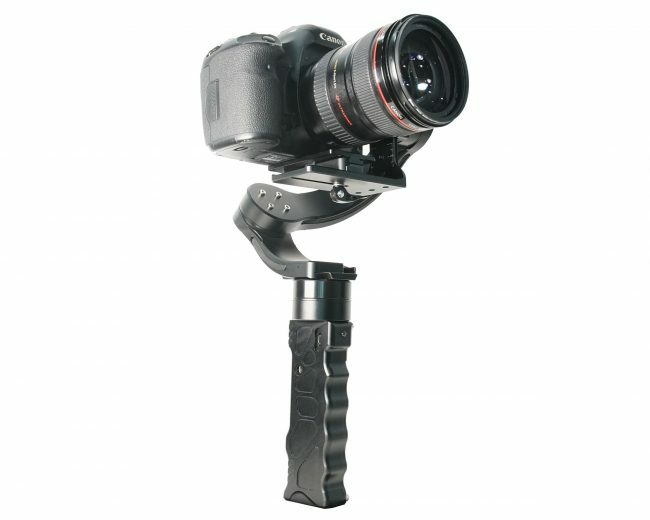 The design of the Nebula 5100 Slant is slightly different from of the original Nebula 5100 3-axis gimbal stabilizer. The main arm of the gimbal has been shortened, thus making the Roll axis arm slanted at a 45 degree angle to the camera. 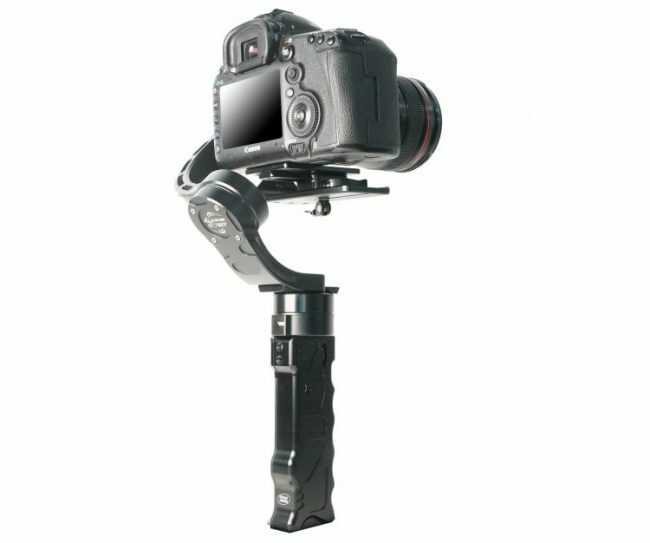 According to Filmpower, this design change improves the structure and the rigidity of the main arm making the whole gimbal stabilizer more stable, while reducing the whole weight of the gimbal at the same time. The Nebula 5100 Slant weighs at 900kg, while having an increased payload to 3.2kg (7 lb) compared to the 2.5 kgs on the current Nebula 5100 model, making it compatible with camera and lens combinations and beefier DSLRs such as the Canon 5D Mark IV. And also, not having to have to worry about not being able to see the back screen while flying gimbal in inverted mode is another added benefit, especially if you are shooting with a Sony A7sII, which has a tilting screen, but its usability is usually hindered by the back motor on conventional single grip 3-axis gimbals. 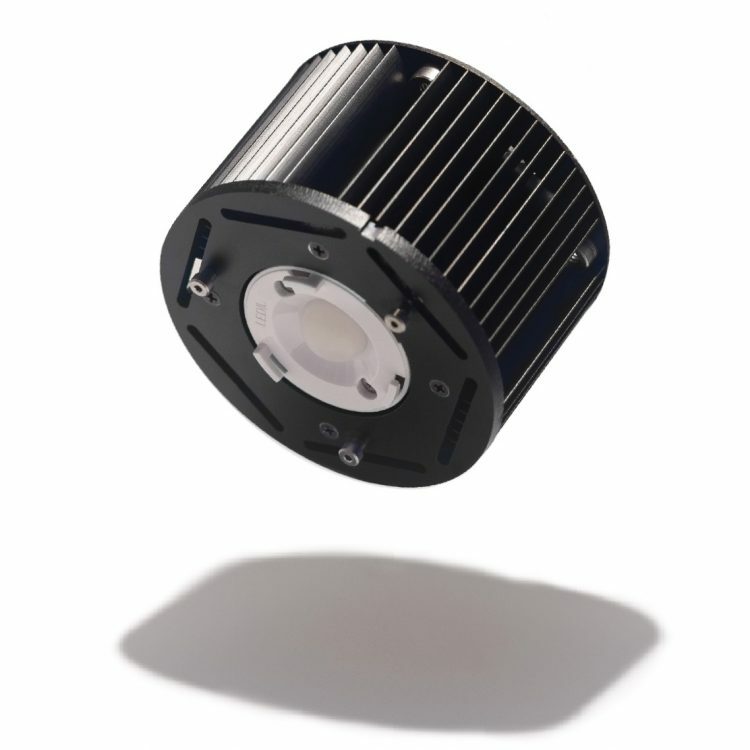 Beside the upgraded payload and back re-design, the new Nebula 5100 Slant keeps the main features from the Nebula 5100, such as the all-metal body design, the energy saving encoder, the 8-10 hours’ long battery life, the 360° rotation, manual focus adjustment and useful functions such as one key midpoint return, time-lapse, roll follow mode and more. 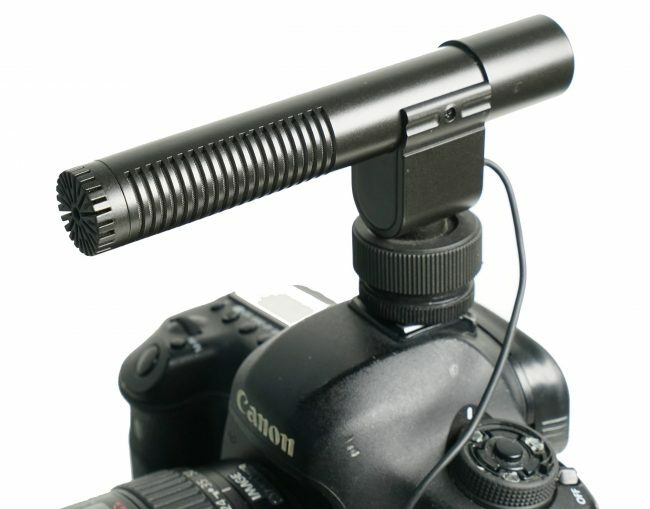 Filmpower are also announcing a new compact DSLR shotgun microphone called Vono in two variations – the Vono Lite and Vono Pro. 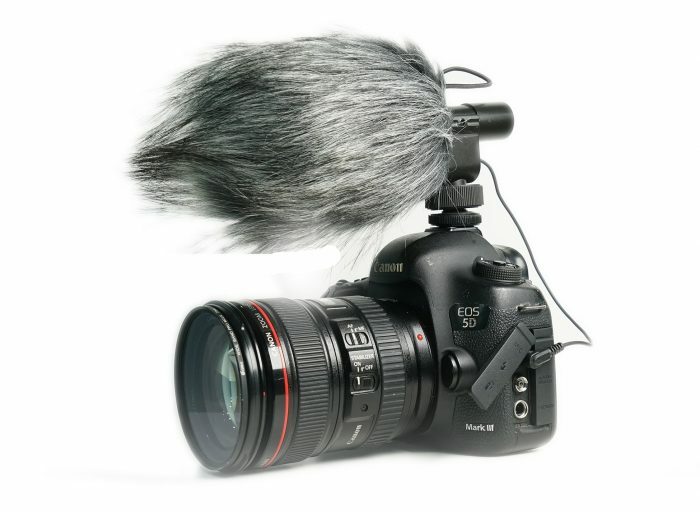 The Vono features a wide and smooth frequency response combined with high sensitivity, thus making it suitable for DSLR and other compact cameras with a 3.5mm input. 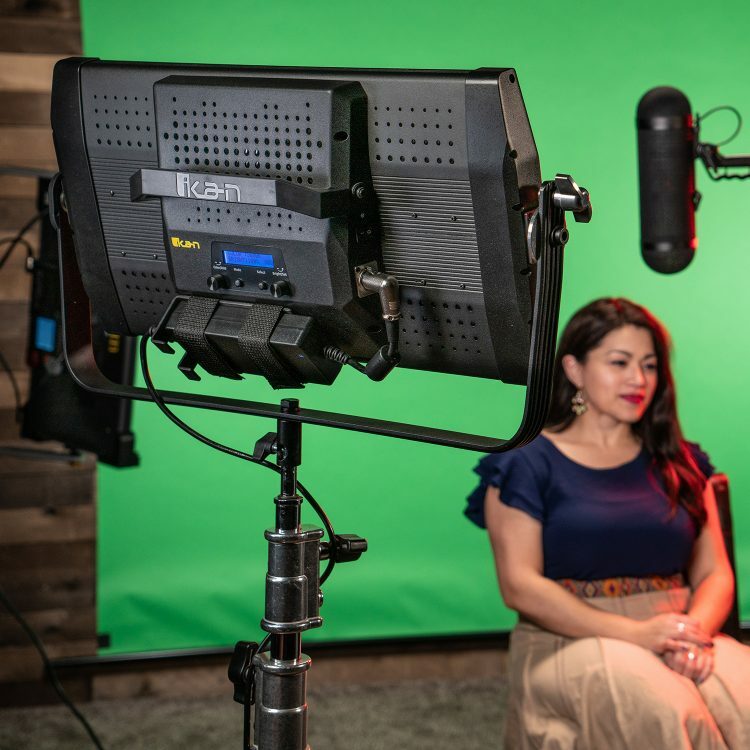 The Filmpower Vono Lite only weights for 170g and features a metal body with a shock-absorbing design and is priced at just $60 making it one of the most affordable mics on the market for compact cameras. 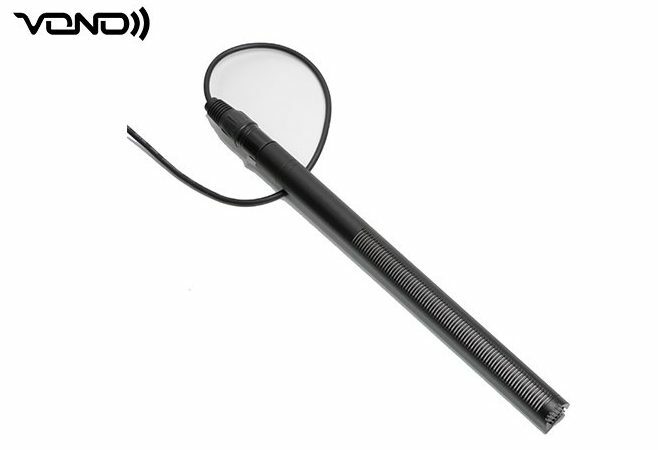 At the moment technical information on the Vono Pro is very limited, but it does appear to be a much longer shotgun and more akin to a “proper” shotgun mic with an XLR lead. The Vono Pro is priced at $300. It is also strikingly similar to the Aputure Deity, which in itself owes a huge design “debt” to the mighty Sennheiser MKH-416. The third new product from Fimpower is called Nebula Focus, and it is a wireless gimbal follow focus that has been specifically designed for 3-axis stabilizers and solo shooters. 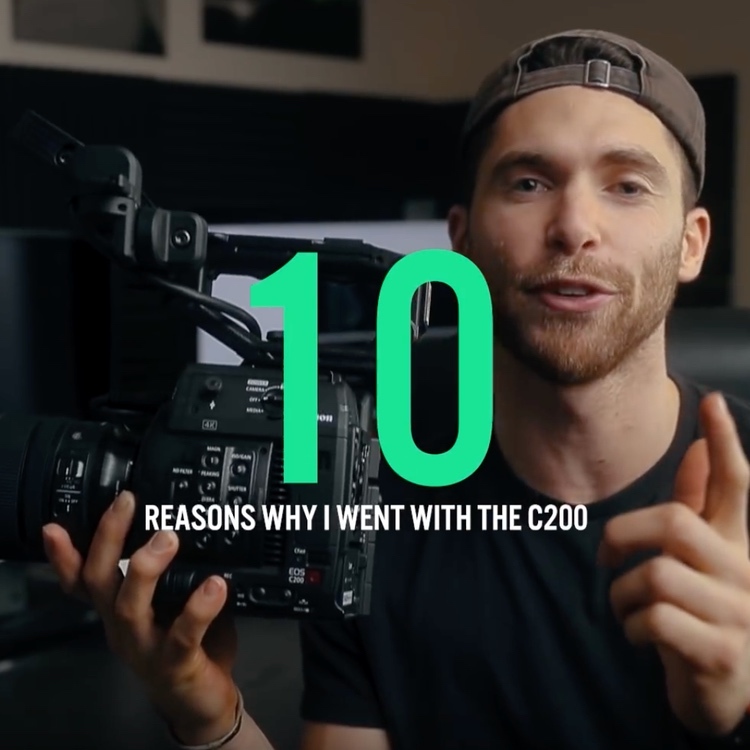 The Nebula Focus features a built-in receiver and motor into a single enclosure, making for a more compact setup and not only that, but you can also directly connect it to the top hot-shoe of your camera as per the photo below. 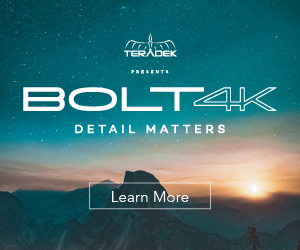 Besides the wireless design, silent motor and a long battery life, the Nebula Focus supports ultrasonic distance measurement with an instant display on the Thumb remote controller. Filmpower also mention in their press release that …”this function may get updated to achieve Auto Focus in the future”. The Nebula Focus is set to start shipping next month at $650 US. The Nebula 5100 Slant 3-axis gimbal stabilizer is currently priced at $999 and pre-orders get a free Vono Lite compact shotgun mic. To pre-order the Nebula 5100 Slant head over to Filmpower.